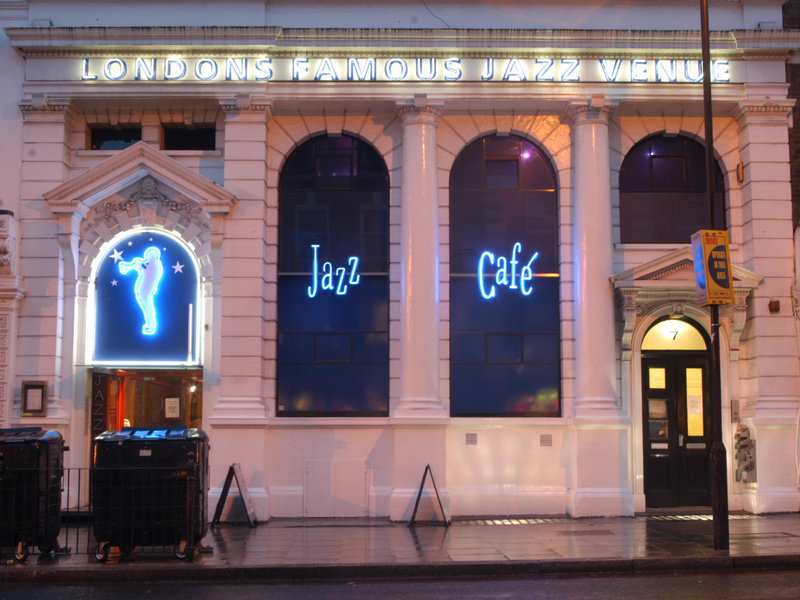 This week, we find out more about The Jazz Cafe, London. 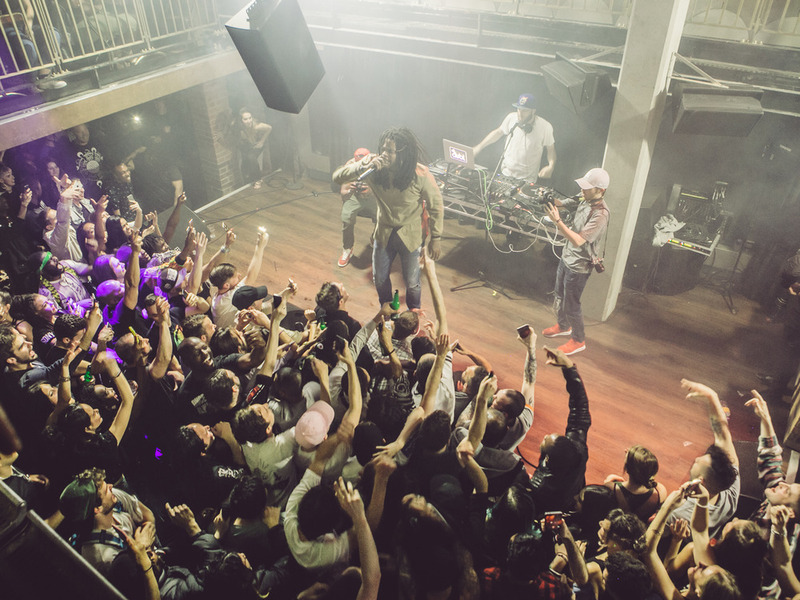 We spoke to the Head of Marketing and Press, Becca McLeish, who tells us all about London's famous jazz venue - from their massive renovation in 2016, to future acts to keep an eye out for. See full listings for ​The Jazz Cafe here. 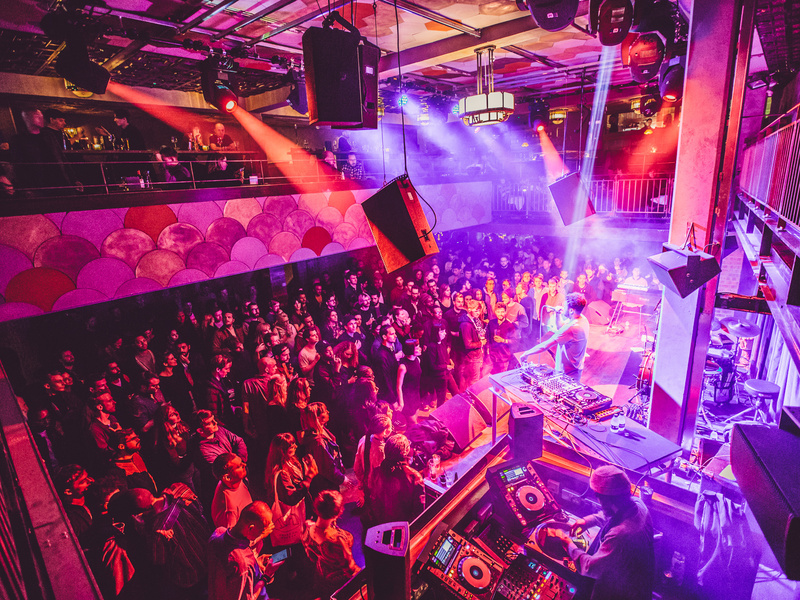 The venue was established in 1990, but The Columbo Group took over it 2 years ago (The Columbo Group also owns Old Queens Head, Camden Assembly, Phonox, XOYO and 3x Blues Kitchen venues). I'm the head of Marketing and Press. Huge renovation 2 years ago when we took over the venue, including the interiors, building a 3rd bar, improving the sound system, food and drinks, as well as improving the overall gig experience. Seven gigs a week and two club nights (we're open seven nights a week). London jazz trio Project Karnak. Our International Women's Day event with Gal-dem this year. The bars are built out of the concrete slabs from the road outside the venue. 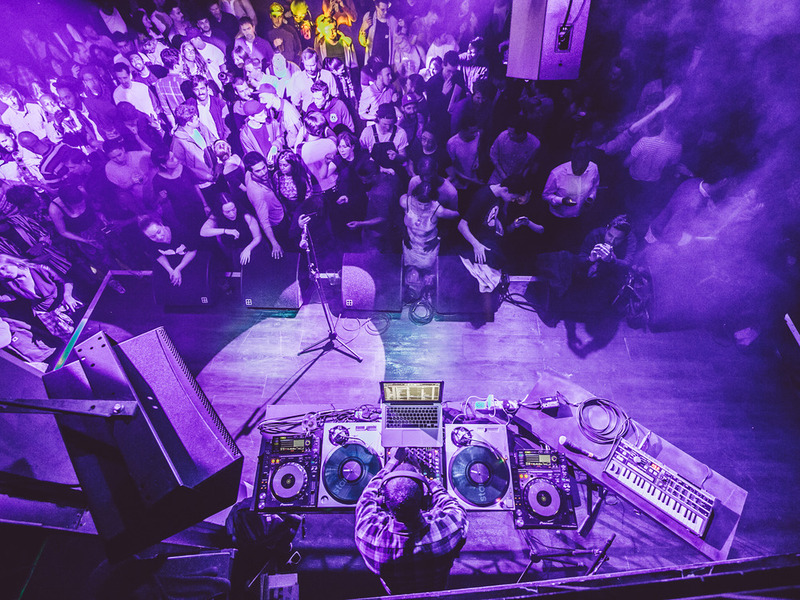 Track ​The Jazz Cafe, London here to keep up to date with all forthcoming events. You can also catch them on their official website, Facebook page, Twitter, and Instagram accounts.